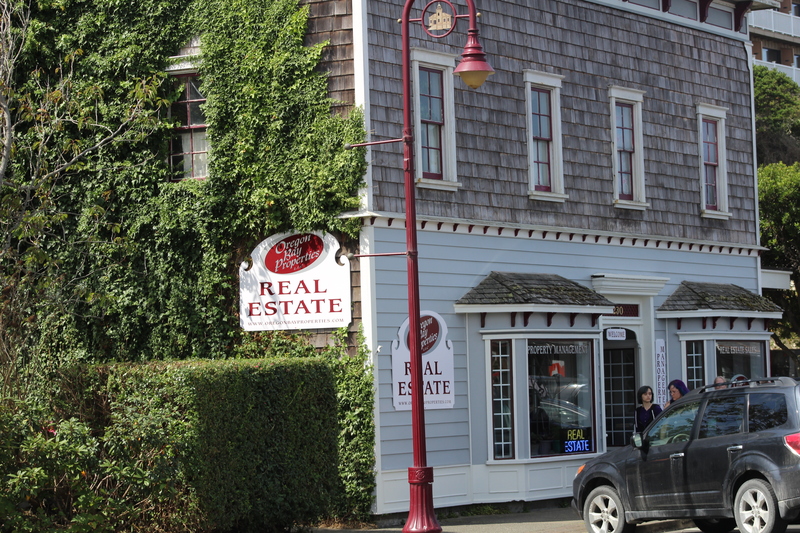 Oregon Bay Properties will be participating in Alive After Five in Old Town Bandon. They have a beautiful show of art work in its gallery. Stop by and see. Alive After Five runs from 5 to 7 PM in Old Town Bandon and features art, music, food, refreshments and other activities. Many Old Town shops will be offering bargains as well. This month’s theme is Harvest Fest.